As a fan of David O. Russell’s film adaptation of The Silver Linings Playbook, I picked up Matthew Quick’s latest young adult novel, Forgive Me, Leonard Peacock, fell in love with it, and went on a Matthew Quick reading frenzy. In his latest novel, due out June 16th, Quick looks at a woman ready to trade a comfortable but unfulfilling life for the one her high school English teacher made her believe she could attain. Portia Kane married a slick young film director whose charm and opulent lifestyle wooed her after she dropped out of college, uninspired yet desperate to leave her unsatisfying home life. Mid-thirties, her gilded cage built, she finds herself finally unhappy enough to confront her long-philandering husband about his dalliances with his barely-eighteen string of “film” talent. (Those kinds of films.) Portia returns home to suburban Philadelphia to stay with her mother long enough to reconnect with her adored high school English teacher, become newly inspired, and engage with the world as a contributing member. Portia knows to expect the decrepit state of her hoarding mother’s home, the roughness of the old neighborhood, and the adult versions of the classmates who still hang around the neighborhood bars; but she is shocked by what has happened to her beloved teacher Mr. Vernon. As in several of his other novels, Quick’s world is set within the working-class neighborhoods around Philly – think Billy Joel’s “Allentown” – and focuses on the lives of regular people trying to do their best, flaws and all, repairing themselves through bad times, after bad choices, and with old friends. The authenticity of Quick’s characters transports you to a barstool or to an elderly mother’s kitchen table. This novel is lighter than most of his work – anyone into hair metal in the 80s will appreciate the references – but still explores the personal work of people trying to reinvent themselves and find happiness despite wrongs that can’t be righted, only survived. I found myself disappointed in some of the characters, as I felt they didn’t learn or recover from the depths as much as I wish they had, but perhaps this is one reason the characters feel authentic, as people don’t always in the real world either. 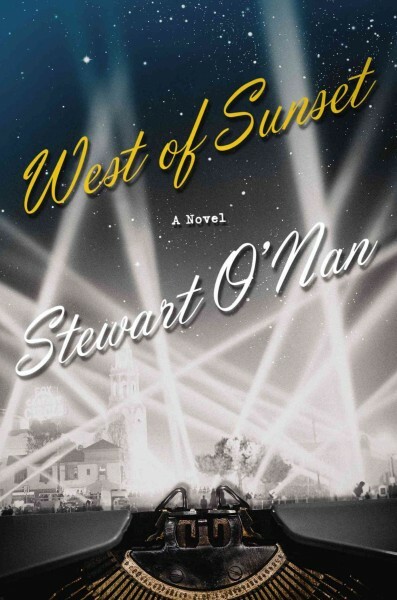 Quick’s fully-realized characters connect the reader to what might otherwise be a lukewarm slice-of-life story. 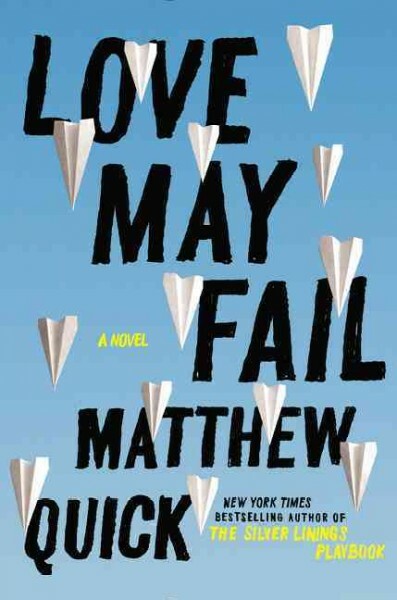 For a novel about the struggle of regular people trying better themselves with characters you can’t help but connect to, read Love May Fail. 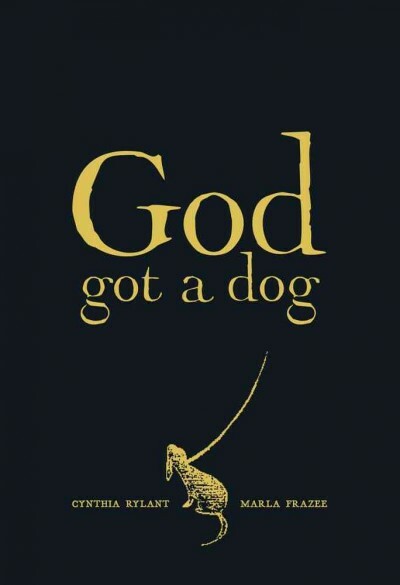 I recommend this title to fans of The Storied Life of A. J. Fikry and Jodi Picoult.